Congressional advisers in January will recommend that Congress slowly phase in disproportionate-share hospital cuts that are slated to start in October, but will not suggest that lawmakers delay them further. Members of the Medicaid and CHIP Payment and Access Commission on Thursday opened the door to a legislative overhaul of the DSH payment program as Congress decides what to do about these cuts. MACPAC is considering a proposal for Congress to change how HHS should divide up the DSH payment cuts, as the program's allotments vary widely among states. The draft recommendation suggested HHS would favor states with the highest total population of poor adults who don't qualify for Medicare. A state that doesn't spend its full allotment would see that money deducted from its share the following year. But some of the panel's advisers wanted to go further and make sure the neediest hospitals are getting the DSH money. "I'm not comfortable getting to a point where coverage is not a factor," Commissioner Darin Gordon said. It remains to be seen how lawmakers will approach the program this year as hospitals lobby for another delay to the cuts: Congress hasn't revised its DSH statute since 1992, and some policy analysts say it's time to revisit the law. Hospital lobbyists are already gearing up for potential congressional intervention, but they still don't want to see funding cuts. "We would be open to looking at the program," the American Hospital Association's Erik Rasmussen said. "If there's a sense from Congress that it's been 25 years and DSH needs updating, we're game for that. But key for us is that the hospitals that do the Lord's work can keep doing that. We're open to many solutions." 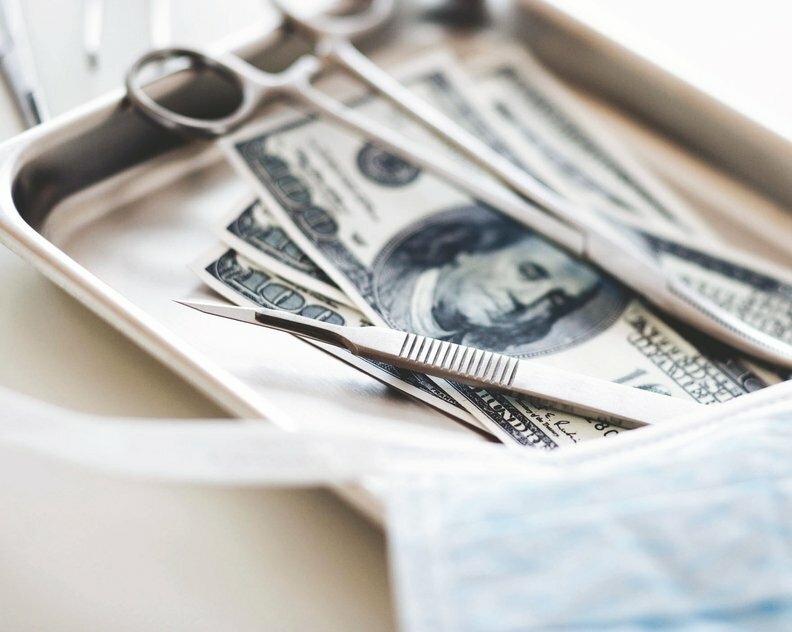 DSH payments are one of next year's biggest lobbying priorities for a core set of hospitals, although the reductions will primarily affect a small set of states. The trade group America's Essential Hospitals sent a representative to MACPAC's Thursday meeting to urge the commissioners to "clearly state how devastating these cuts would be" on hospitals, particularly big urban hospitals and major university medical centers. For most states, the cuts are equal to about 1% of total Medicaid spending. But for those whose allotments are in the high millions and low billions, including Alabama, Louisiana, Missouri, New Jersey and New York, the impact is much greater. The cuts equate to as much as 15% of total Medicaid spending. There is concern that, after years of delay, the cuts will be too big for these states to manage all at once. Under current law, DSH payments are supposed to decrease by $4 billion starting Oct. 1. By October 2020 they will decrease by $8 billion. MACPAC will likely suggest that Congress implement the cuts more slowly—starting with $2 billion next year and raising them incrementally by $2 billion each year until fiscal 2023 when they would hit $8 billion.